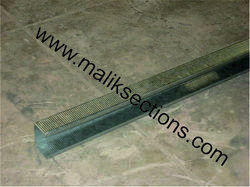 We are a leading manufacturer and supplier of a wide assortment of Galvanized Partition Section. The raw material for the products are sourced from some of the most authentic vendors in this industry. Moreover, these products are tested on various parameters to ensure their adherence with set industry standards and quality norms. Further, we offer customization for the products as per the specifications of our clients for their maximum satisfaction. With firm commitment to quality, we are engaged in offering our clients Galvanized Stud Partition Section available in 48, 70 & 146 mm. These are manufactured using high grade raw material and advance technologies so as to provide our clients with best-in-class products. 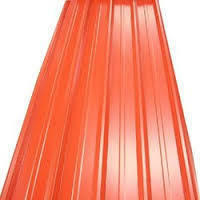 Due to our rigorous efforts our products are certified by Jindal Steels. Further, for maximum client satisfaction we accept bulk order for the products and ensure their delivery within the stipulated time-frame. Owing to the sprawling infrastructure facility of our firm we have introduced in the market Galvanized Floor Support Partition Section available in 50, 72 & 148 mm. 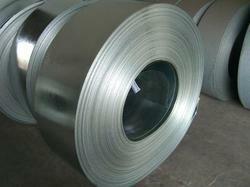 Our raw material for the products are procured from some of the most reliable vendors in this industry. These are manufactured under the strict supervision of our quality analysts to ensure their flawlessness. 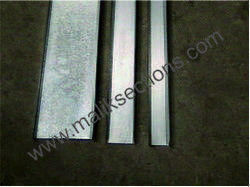 Looking for Galvanized Partition Section ?